Pioneers in the industry, we offer casement stay, brass hardware fittingsash lift and sash handle from India. Being a client centric firm we are offering a comprehensive range of Casement Stay. These are manufactured using quality assured raw components and modern technologies. Offered Casement Stays are available in various specifications as per the requirements of our clients. We offer our products at pocket friendly prices in market. 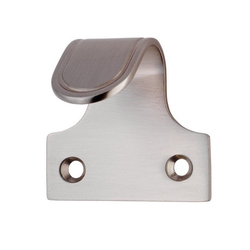 With rich industrial experience and knowledge we are involved in offering a wide range of Sash Lift. We offer these in various specifications as per the clients requirements. Offered products are manufactured using superior quality material which we sourced from the leading and certified vendors of the industry. Apart from this, offered products are highly reckoned among our clients due to their perfect finishing and durability. 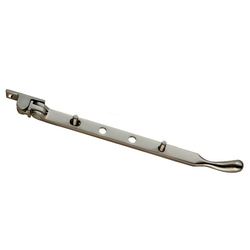 Being a client centric firm we are involved in offering an excellent range of Sash Handle. These are valued among the clients for optimum quality and elegant designs. 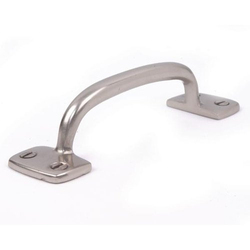 Offered Sash Handles are highly reliable in nature and are highly reckoned amongst he clients due to their superior quality and excellent finishing. Moreover, we also assure timely delivery of our products. 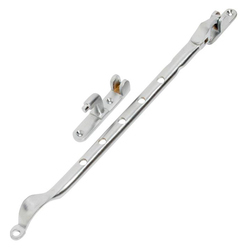 Looking for Door Hardware & Window Fittings ?